Folk, rock, from New York based PORCHES. 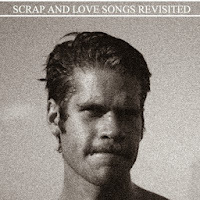 Thanks to PORCHES for the download! Scrap and Love Songs Revisited by PORCHES.